Flat vegetable seamless pattern. 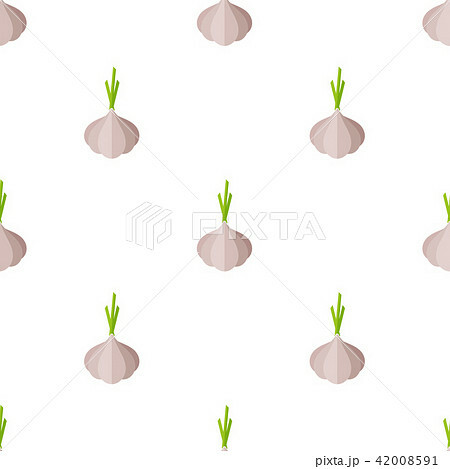 Modern fashion texture background design with garlic vegetables in natural gray colors. Creative vector illustration for season menu template or healthy diet decor.